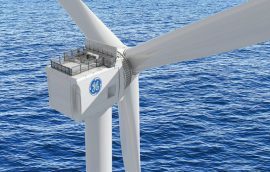 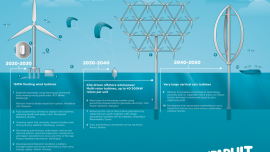 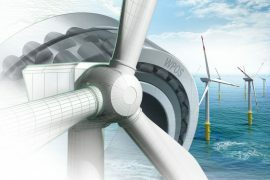 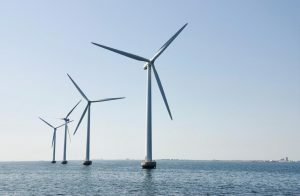 GE Renewable Energy and the UK’s Offshore Renewable Energy (ORE) Catapult have formed a GBP 9 million four-year research partnership aimed at minimising the time people have to spend offshore and aimed at enhancing both safety and operating costs for offshore wind farms. 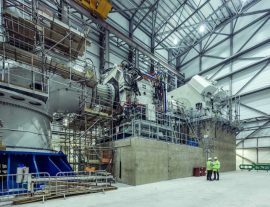 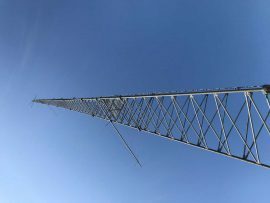 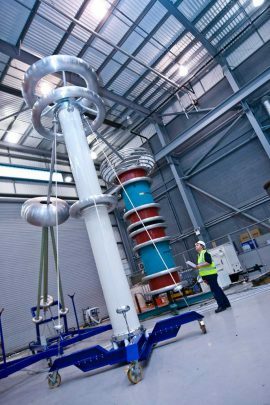 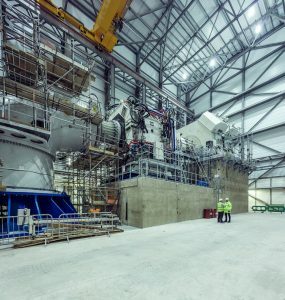 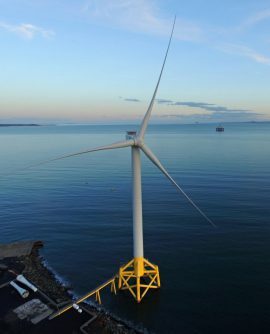 The Offshore Renewable Energy (ORE) Catapult has selected the UK Universities of Strathclyde and Manchester as partners to jointly form the Electrical Infrastructure Research Hub (EIRH). 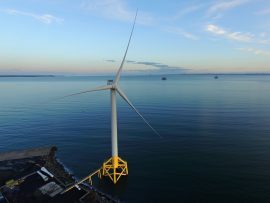 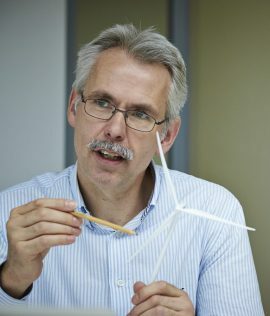 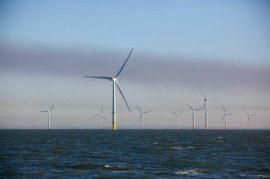 The Offshore Renewable Energy (ORE) Catapult has appointed Huub den Rooijen, the Director of Energy, Minerals and Infrastructure at The Crown Estate, to its Board as a Non-Executive Director. 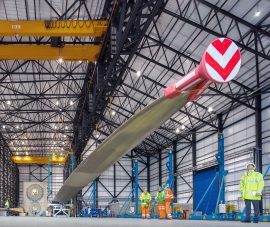 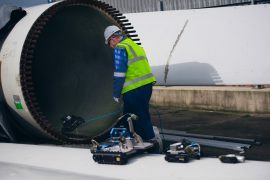 One of the world’s longest offshore wind turbine blades has arrived at the Offshore Renewable Energy Catapult’s testing facilities in Blyth, Northumberland. 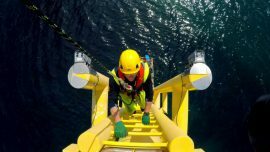 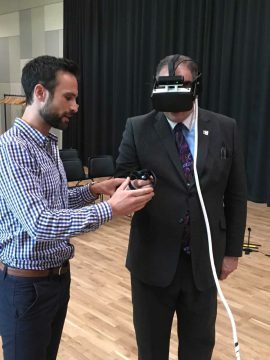 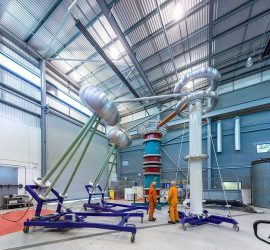 The Offshore Renewable Energy (ORE) Catapult is seeking to partner with a UK-based university to accelerate electrical infrastructure research and development activities relating to offshore renewable technologies. 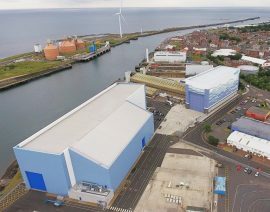 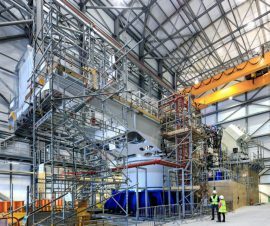 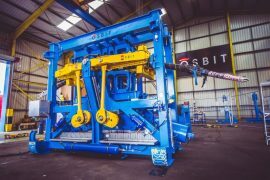 Offshore Renewable Energy (ORE) Catapult has announced it will open a tender in January 2018 seeking a company to set up a wind turbine bearing test facility at its Blyth site in the UK. 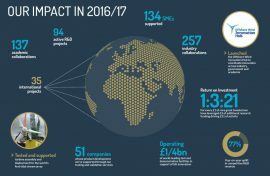 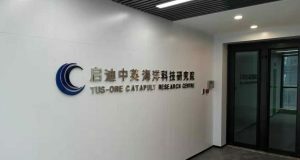 ORE Catapult marked its 2016/17 financial year with over 500 collaborations with industry and academia, a 10% increase from the previous year, including support to 134 small and medium-sized companies and participation in 35 international projects.